This week 251 people ran, jogged and walked the course, of whom 35 were first timers and 60 recorded new Personal Bests. Representatives of 24 different clubs took part. 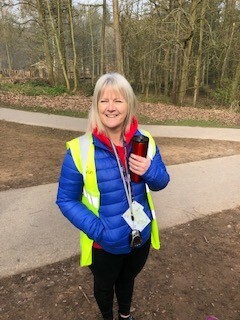 Well done to Madeleine HILL on your 10th parkrun and THANK YOU and congratulations to Steve REDDING for volunteering for the 25th time! Steve is one of our early morning set-up crew - and we are extra grateful to these guys!! See you next time! 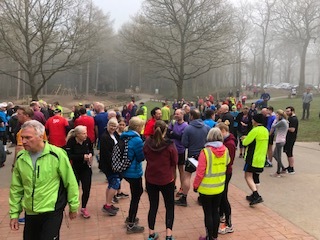 Today's full results and a complete event history can be found on the Wyre Forest parkrun Results Page. The male record is held by William RICHARDSON who recorded a time of 15:35 on 2nd February 2019 (event number 177). The female record is held by Chloe RICHARDSON who recorded a time of 17:36 on 30th March 2019 (event number 185). 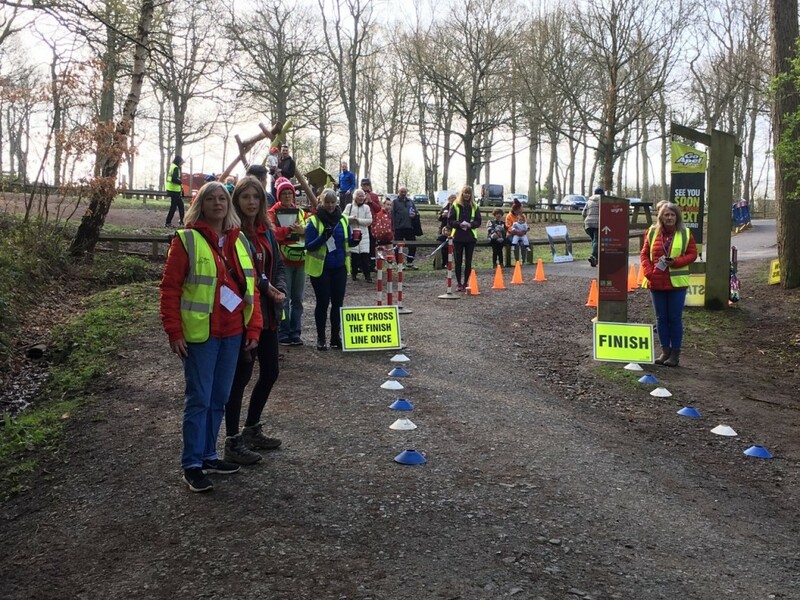 The Age Grade course record is held by Chloe RICHARDSON who recorded 84.09% (17:36) on 30th March 2019 (event number 185). 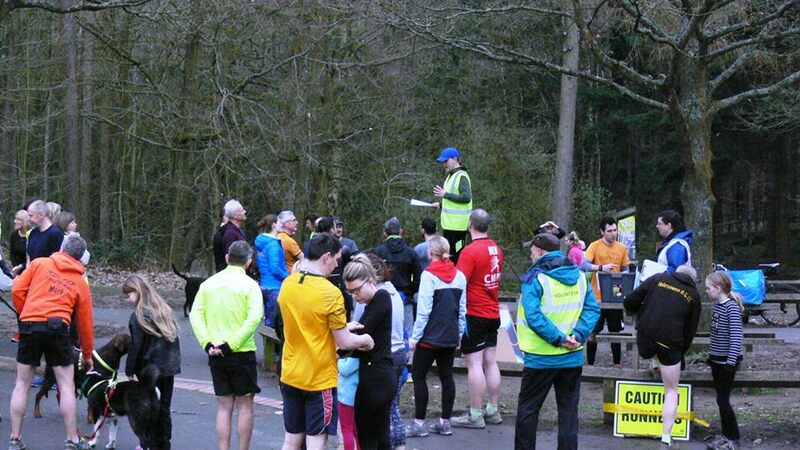 Wyre Forest parkrun started on 29th August 2015. Since then 5,838 participants have completed 33,546 parkruns covering a total distance of 167,730 km, including 6,528 new Personal Bests. A total of 552 individuals have volunteered 4,429 times. Did you know that a Wyre Forest Discovery Pass includes parking for two cars (one at a time!) for £35 per year as well as supporting the work of the Forestry Commission you can get also get discounts on other products and services. Why not have a chat with your fellow parkrunners or volunteers?Otherwise, parking charges are £3 for up to 2 hours, £4 2-4 hours and £5 all day on Saturdays. Are you a frequent parkrunner, or does your barcode regularly fail to scan or you're having problems with your printer? You should consider getting some ERS Barcodes. Make our scanners lives easier and be the envy of all of your parkrunner chums! Please park responsibly in the car parks provided or stay green and cycle, jog or walk in when possible. Please, please, please do not park near local residents properties. Thank you. 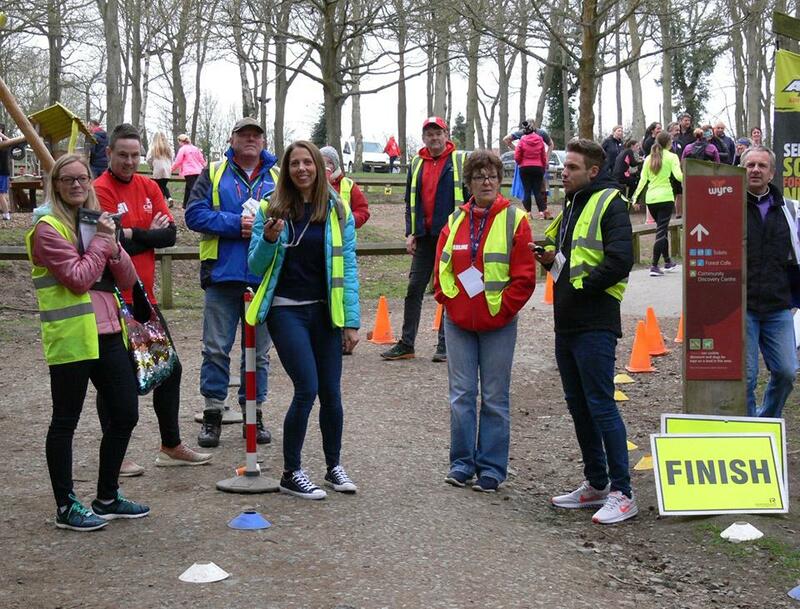 This week 255 people ran, jogged and walked the course, of whom 42 were first timers and 59 recorded new Personal Bests. Representatives of 28 different clubs took part. First of many visits to Wyre Forest parkrun we hope! 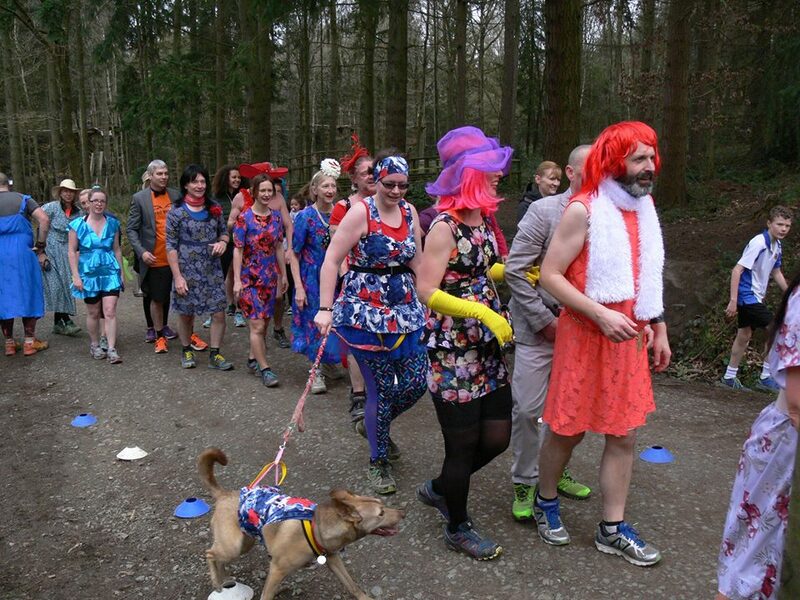 Please get in touch at wyreforest@parkrun.com to add your name to the roster! Thank you. Jonny G and Ben PARKES both joined the milestone 50 club this week. Well done guys! And we all wished regular runner and volunteer Carl PRICE a marvellous day on his 50th birthday! Good news from the Forest cafe: They will now be opening at 8.30am!! Hurrah!! Wishing you all a good week! See you next time! 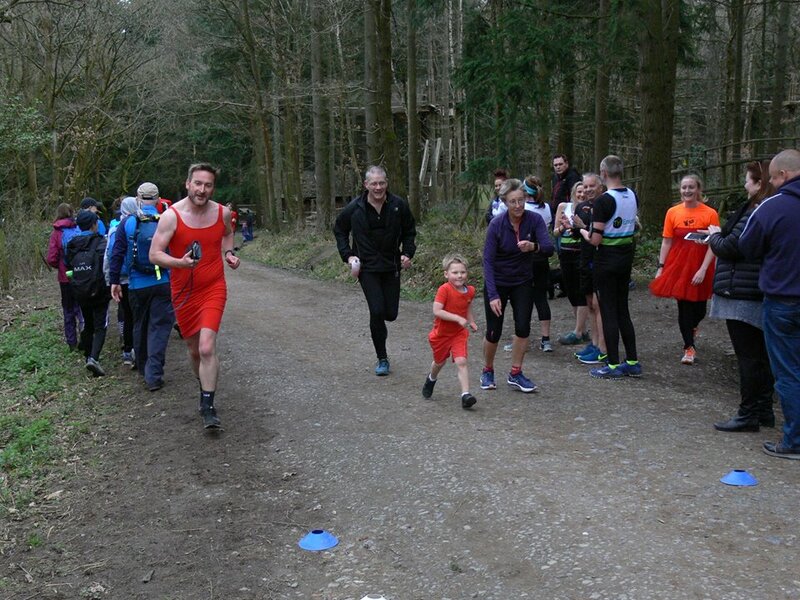 The male record is held by William RICHARDSON who recorded a time of 15:35 on 2nd February 2019 (event number 177). The female record is held by Chloe RICHARDSON who recorded a time of 17:36 on 30th March 2019 (event number 185). 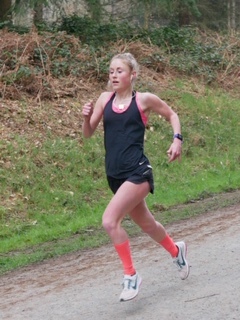 The Age Grade course record is held by Chloe RICHARDSON who recorded 84.09% (17:36) on 30th March 2019 (event number 185). 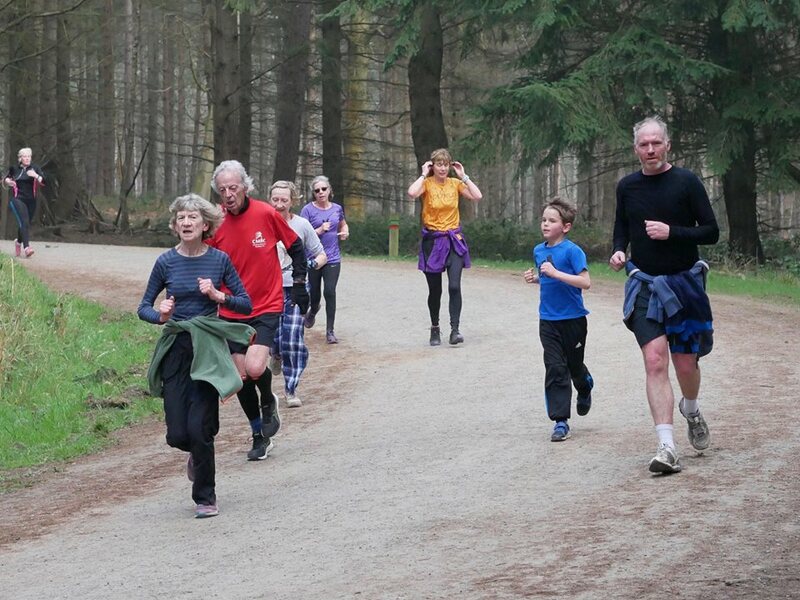 Wyre Forest parkrun started on 29th August 2015. Since then 5,803 participants have completed 33,295 parkruns covering a total distance of 166,475 km, including 6,468 new Personal Bests. A total of 549 individuals have volunteered 4,397 times. 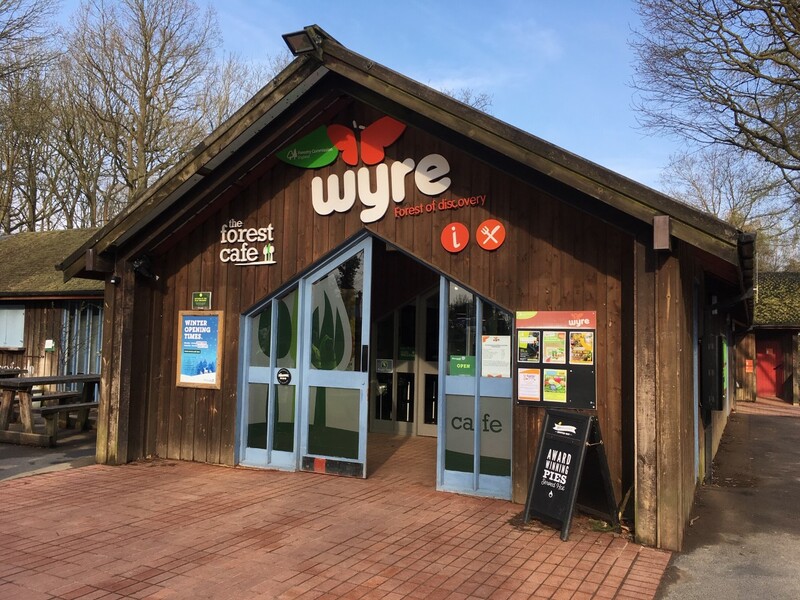 Did you know that a Wyre Forest Discovery Pass includes parking for two cars (one at a time!) for £35 per year as well as supporting the work of the Forestry Commission you can get also get discounts on other products and services. 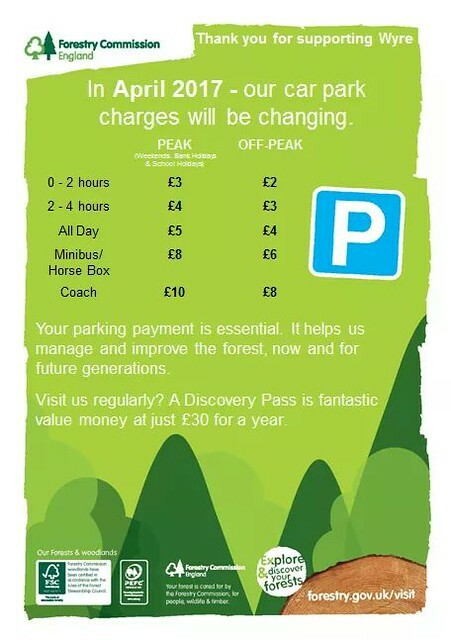 Why not have a chat with your fellow parkrunners or volunteers?Otherwise, parking charges are £3 for up to 2 hours, £4 for 2-4 hours or £5 all day. Are you a frequent parkrunner, or does your barcode regularly fail to scan or you're having problems with your printer? You should consider getting some ERS Barcodes. Make our scanners lives easier and be the envy of all of your parkrunner chums! 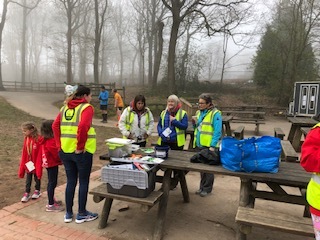 30.3.19 Wyre Forest parkrun #185 – and a new female course record! 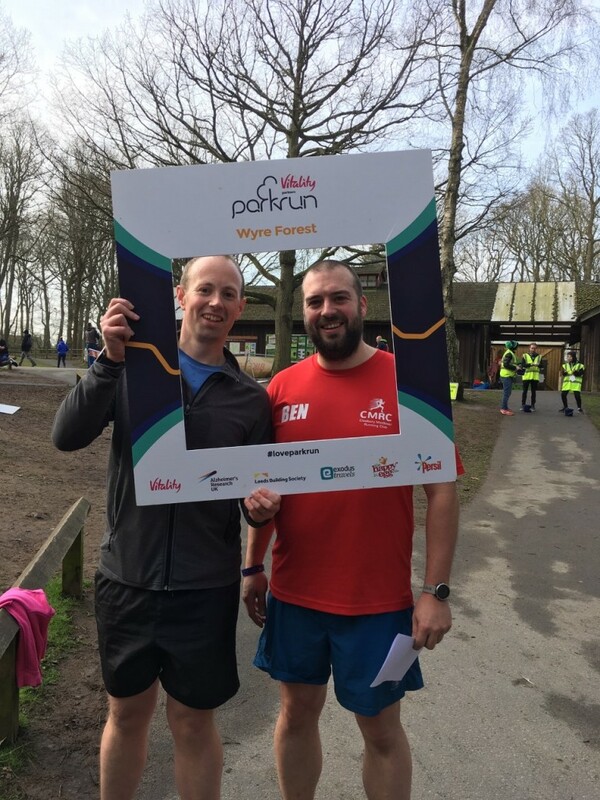 Welcome to the 185th Wyre Forest parkrun run report! This week 262 people ran, jogged and walked the course, of whom 46 were first timers and 51 recorded new Personal Bests. Representatives of 26 different clubs took part. 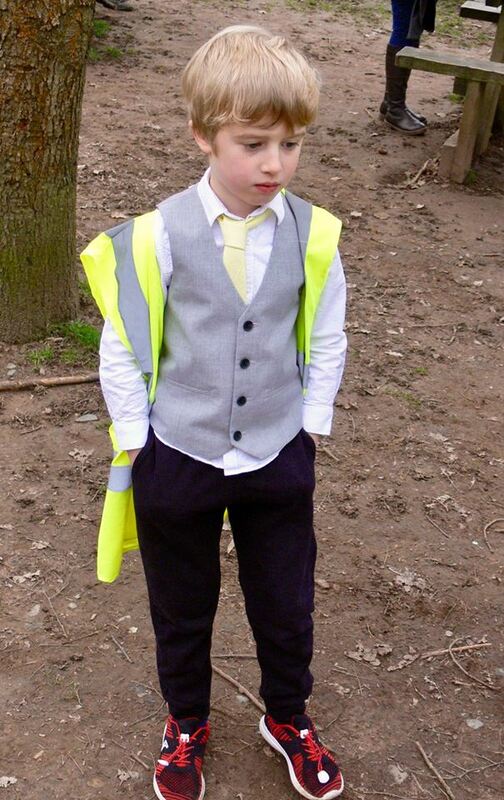 This week we were short of a few volunteers. Luckily a couple of people came forward on Saturday morning and gave up their runs so everyone else could have theirs. Please don't look at the roster and assume it is full - often the volunteers are under 18 and need supervision, so the roster may not be as full as it looks. If you are yet to volunteer - please get in touch! Thank you to Jennet, Lily and Jessica for volunteering! Our lovely finish line volunteers, ready and waiting! 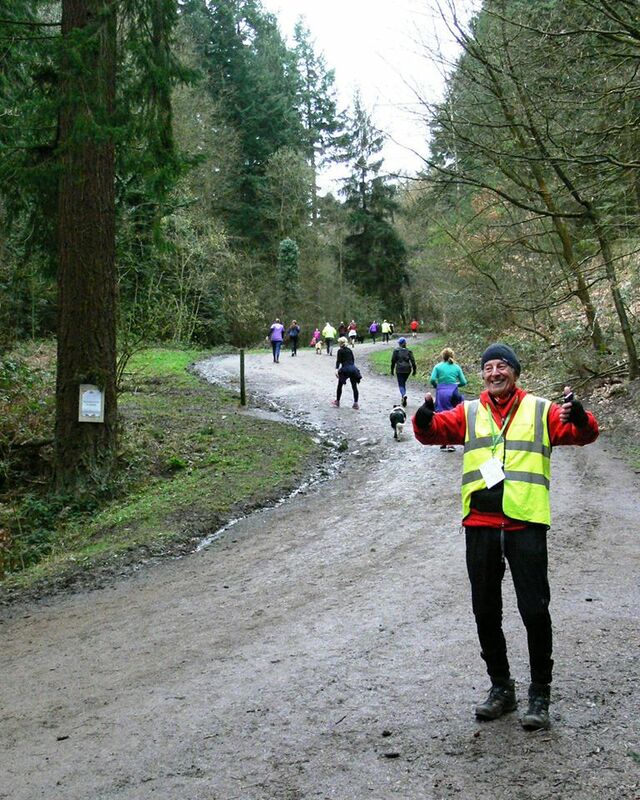 Extra special thanks goes out to Lindsay Tillsley who this week volunteered for the 100th time at the Wyre Forest! Thank you Lindsay - you are a super star! We had lots of tourists visiting us this week; our visitors came from Walsall, Bristol, Pembrokeshire, Kingswinford, Telford, Hartlepool and Southampton! We love having tourists at our parkrun, so if you are visiting us, please let us know so we can give you a shout out. 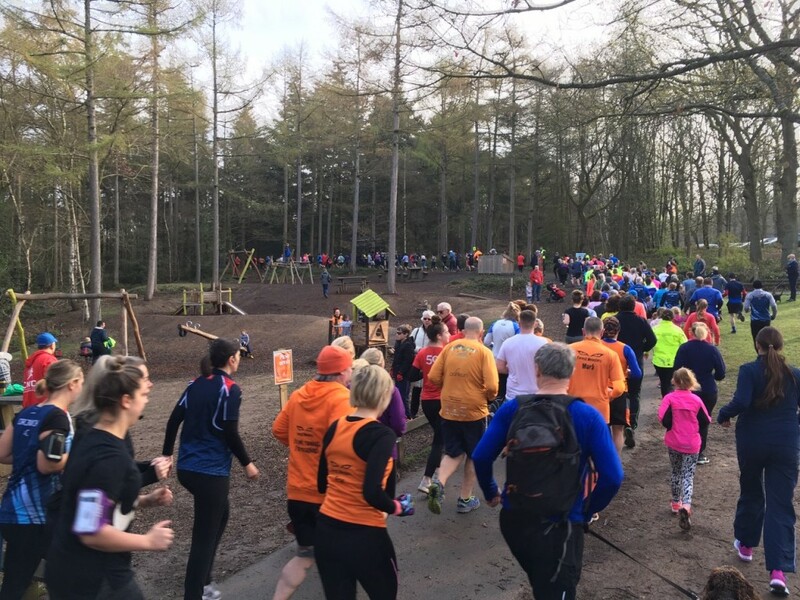 Likewise, if you are visiting another parkrun elsewhere - make sure you mention it to the RD and give Wyre Forest a shout out too! First timer and tourist briefing with Paddy. 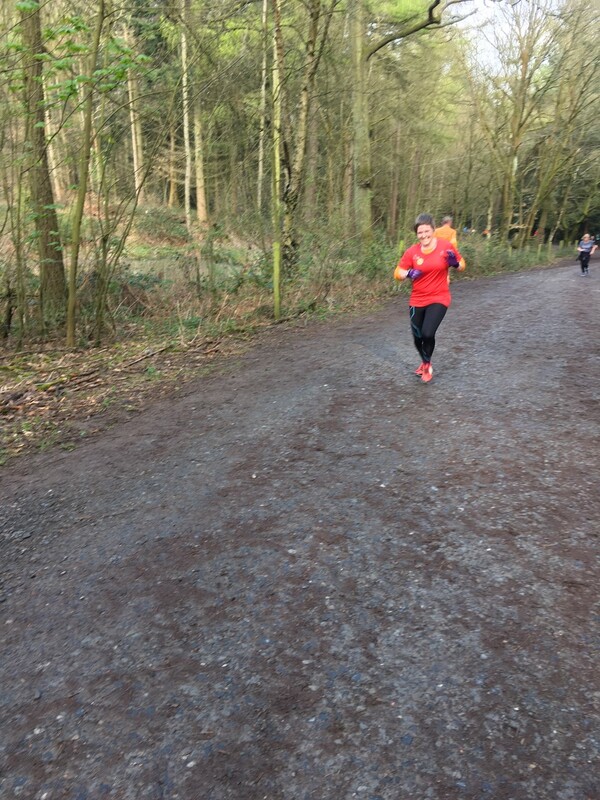 Congratulations to Ruth Smith who this week celebrated her 50th parkrun with us! If you are celebrating a milestone parkrun - please let us know! Congratulations also to Lindsay Pulley, who this week set a new age category record in the VM 80 - 84 category by running a phenomenal time of 32:09!! Well done Lindsay - you really are an amazing athlete, and inspire so many of us every day (pictured in red below). Our big news this week though, is that super star athlete Chloe Richardson, ran a new improved female Course Record! If you want to have a go at beating it, the new record is now 17:36 and it’s an Age Graded Course Record of 84.09%! Congratulations Chloe! This week 272 people ran, jogged and walked the course, of whom 44 were first timers and 59 recorded new Personal Bests. Representatives of 26 different clubs took part. 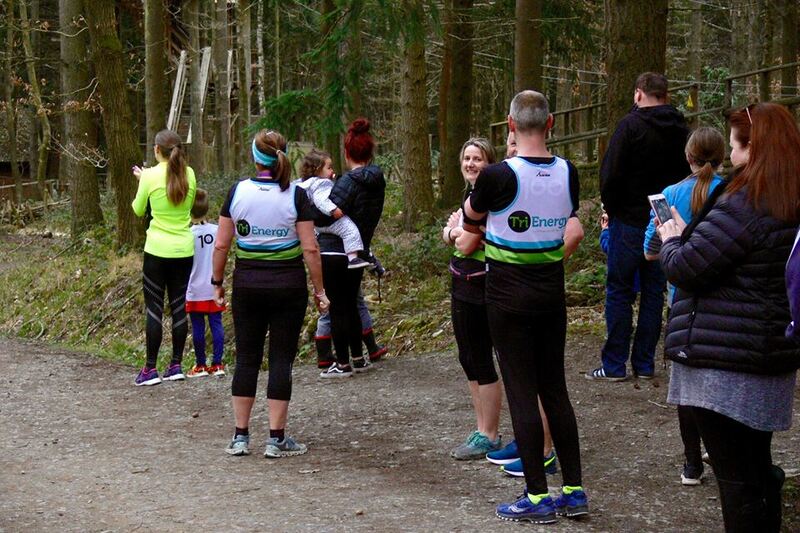 Many of the first timers were graduating from TriEnergy's recent RunFit course. So we will hopefully seeing them again very soon. Jeremy FERGUSON joined the milestone club for completing 50 parkruns (ands thanks for volunteering too Jeremy!) 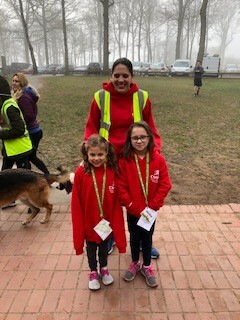 And we welcomed two lovely ladies to our milestone volunteer club as Sara HARRIS and Rachael SHEPHERD both gave up their Saturday morning to help us out for the 25th time! Very well done and thanks to all of you. But the highlight of this week was of course the celebration of Carole ANSELL's upcoming marriage. 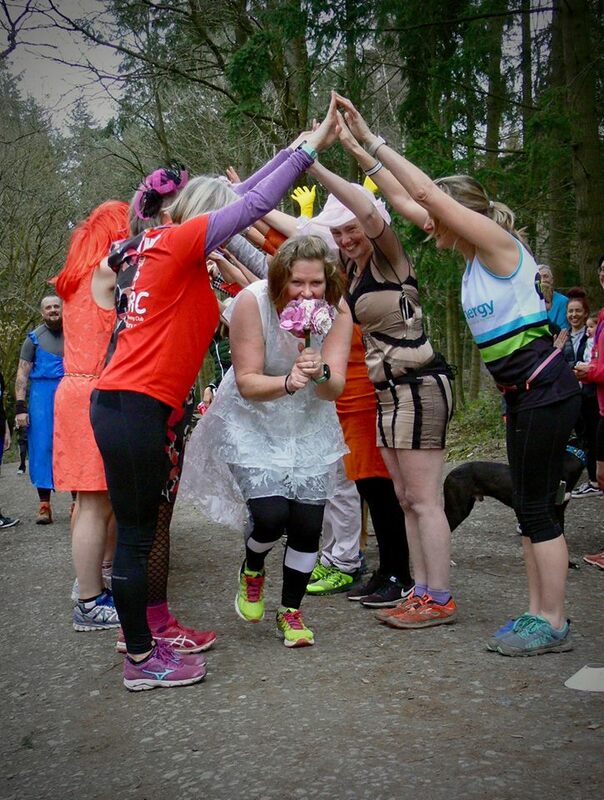 This weekend was Carole's hen weekend and it was kicked off in style with a wedding themed parkrun. Carole's friend's from the Forest Monsters all looked the part and Carole was ushered over the finish line through her very own guard of honour. 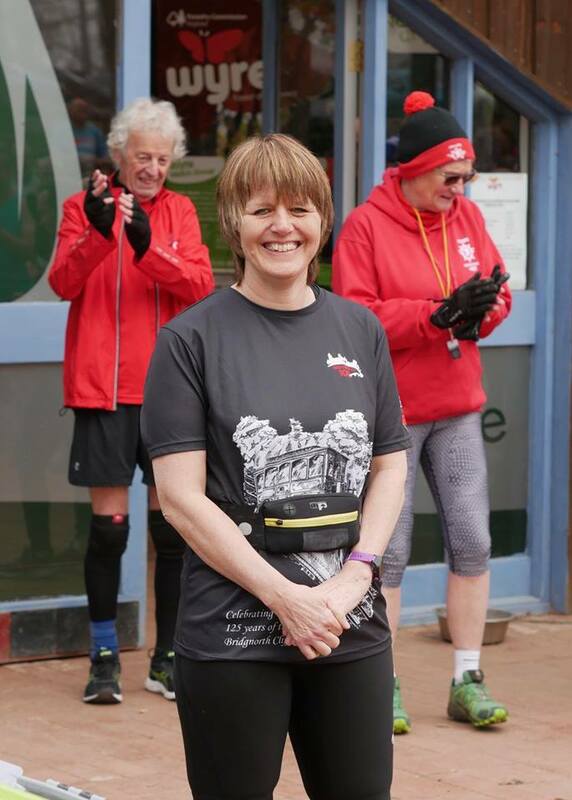 Congratulations from all of us at Wyre Forest parkrun Carole! The female record is held by Chloe RICHARDSON who recorded a time of 17:53 on 29th December 2018 (event number 172). The male record is held by William RICHARDSON who recorded a time of 15:35 on 2nd February 2019 (event number 177). The Age Grade course record is held by William RICHARDSON who recorded 83.64% (15:35) on 2nd February 2019 (event number 177). 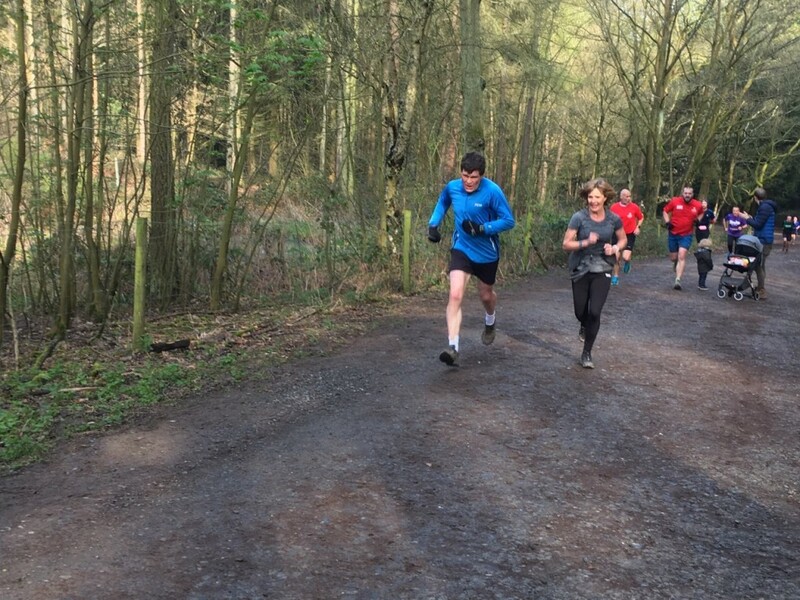 Wyre Forest parkrun started on 29th August 2015. Since then 5,715 participants have completed 32,778 parkruns covering a total distance of 163,890 km, including 6,358 new Personal Bests. A total of 547 individuals have volunteered 4,340 times. Did you know that a Wyre Forest Discovery Pass includes parking for two cars (one at a time!) for £30 per year as well as supporting the work of the Forestry Commission you can get also get discounts on other products and services. 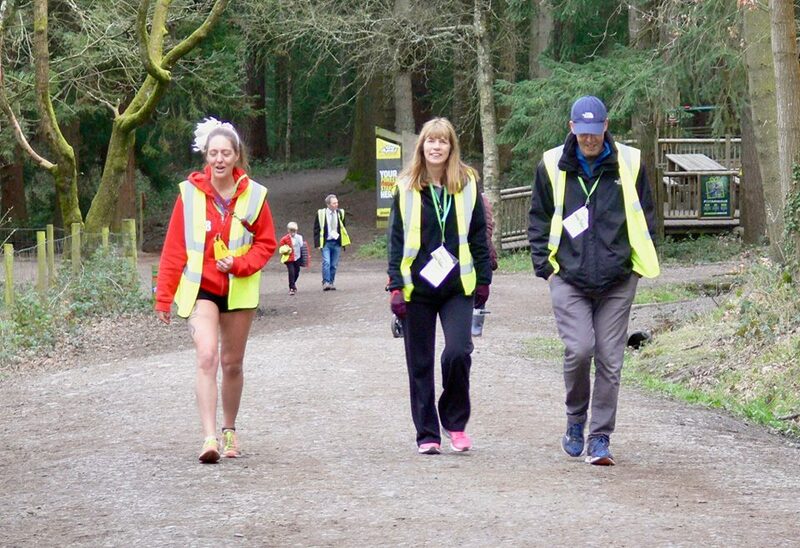 Why not have a chat with your fellow parkrunners or volunteers? Are you a frequent parkrunner, or does your barcode regularly fail to scan or you're having problems with your printer? You should consider getting some ERS Barcodes. Make our scanners lives easier and be the envy of all of your parkrunner chums! This week 186 people ran, jogged and walked the course, of whom 19 were first timers and 19 recorded new Personal Bests. Representatives of 16 different clubs took part. 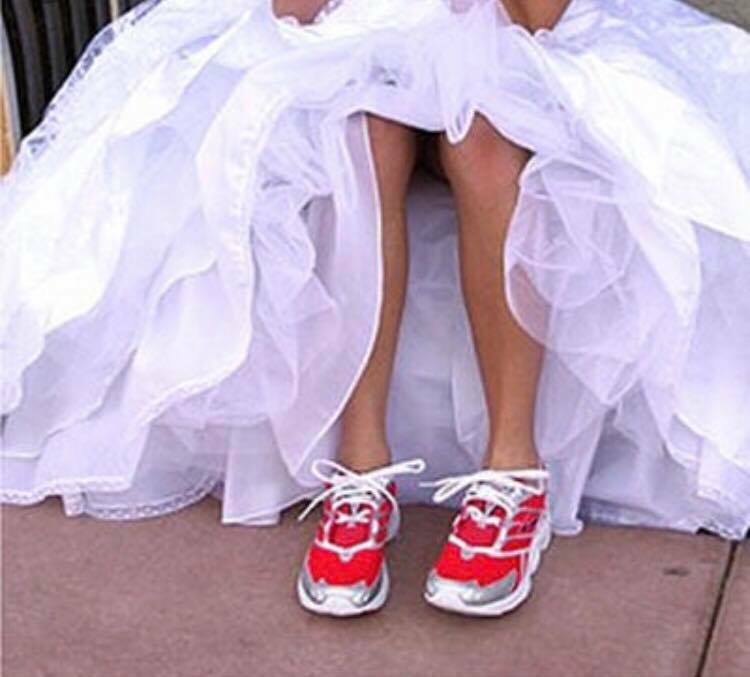 This Saturday is our wedding themed parkrun where we celebrate Forest Monster Carole ANSELL's hen weekend! Hats and frocks are welcome - lets do it in style folks!! The female record is held by Chloe RICHARDSON who recorded a time of 17:53 on 29th December 2018 (event number 172). 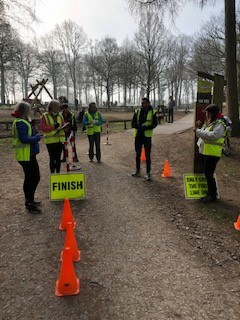 The Age Grade course record is held by William RICHARDSON who recorded 83.64% (15:35) on 2nd February 2019 (event number 177). 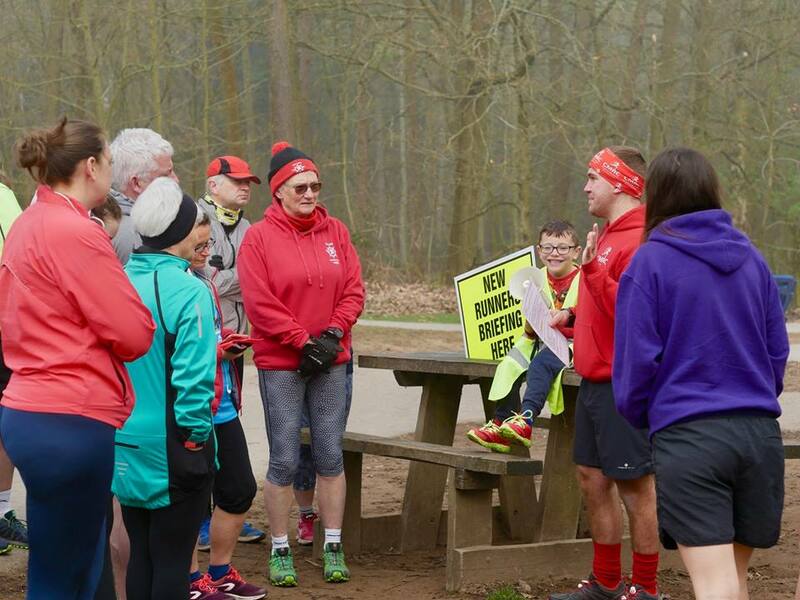 Wyre Forest parkrun started on 29th August 2015. Since then 5,671 participants have completed 32,506 parkruns covering a total distance of 162,530 km, including 6,299 new Personal Bests. A total of 544 individuals have volunteered 4,310 times. Did you know that a Wyre Forest Discovery Pass includes parking for two cars (one at a time!) for £30 per year as well as supporting the work of the Forestry Commission you can get also get discounts on other products and services. Why not have a chat with your fellow parkrunners or volunteers? Are you a frequent parkrunner, or does your barcode regularly fail to scan or you're having problems with your printer? You should consider getting some ERS Barcodes.